There is ITEAD Wi-Fi S20 Smart Socket only in the package. All the stuffs like user guide and application are able to be downloaded from Internet. The one that I have is UK plug version. Build quality is great with sturdy plastic. The power button is located at bottom front. There is LED light indicator around the button as well. Green for connected to Internet while blue for power on. Installation is pretty much simple and fast. Basically, you need to create account in eWeLink application. 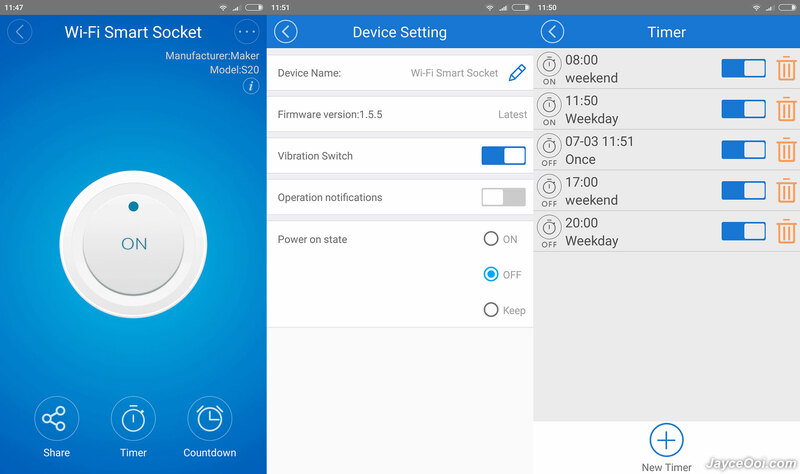 Connect S20 Smart Socket to your wireless router. That’s it. No worry, just follow the steps by steps instructions in the app will do. E-Welink is a free universal smart home remote control software. 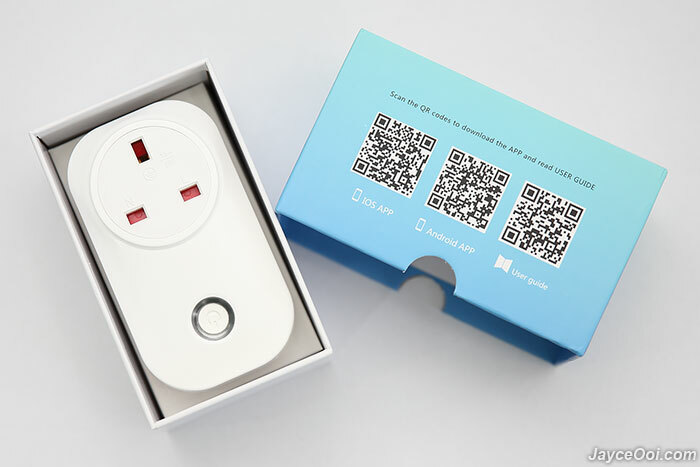 It can remotely control hardware products of different types and brands including ITEAD. You can download it from Google Play Store and Apple App Store. It supports dozens of smart devices, including smart socket, LED lamp, fan, heater, air purifier, etc. 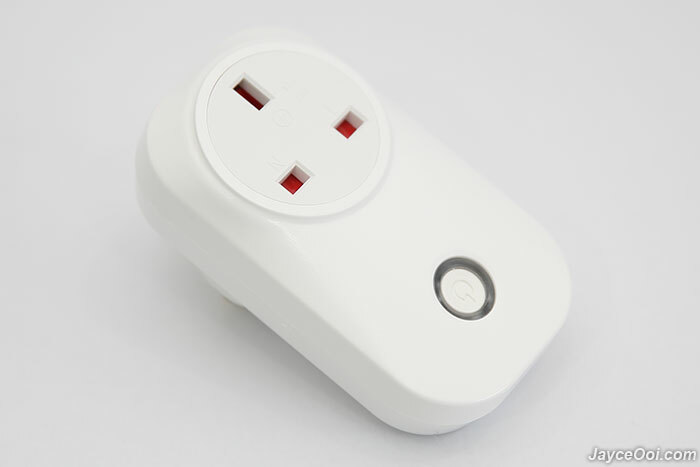 ITEAD S20 Smart Socket wireless range is excellent. 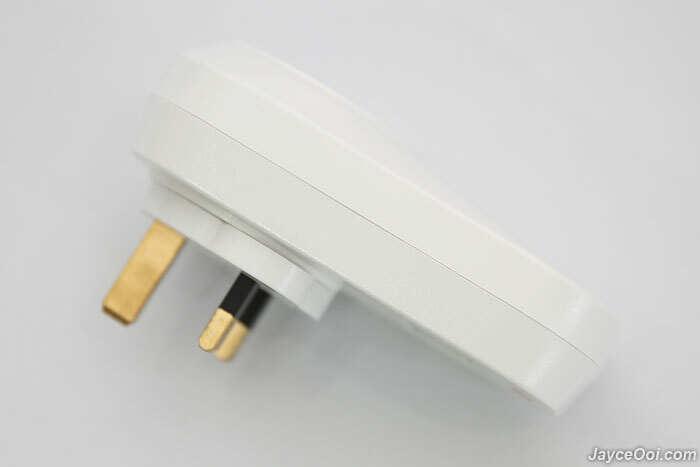 I have no problem to get it connected from the farthest place – kitchen away from the wireless router. Yes, it can be connected on any wall socket in my double storage house. As for usage, it is straight forward. You can turn on / off the connected device manually through eWeLink app. 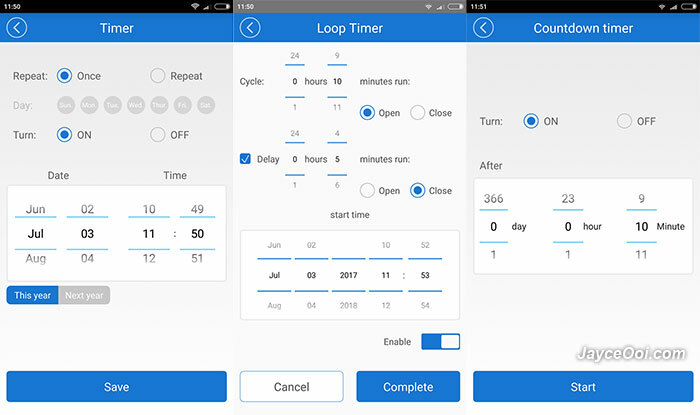 Or set timer that suit your needs. That’s it. By the way, Amazon Alexa is supported as well. Too bad that I don’t have Amazon Alexa to test it. So you need to try it yourself in this case. 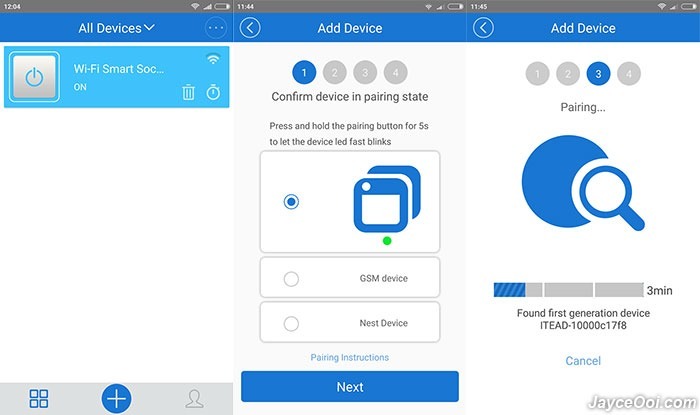 For your information, eWeLink is connected to their cloud server for all the process. 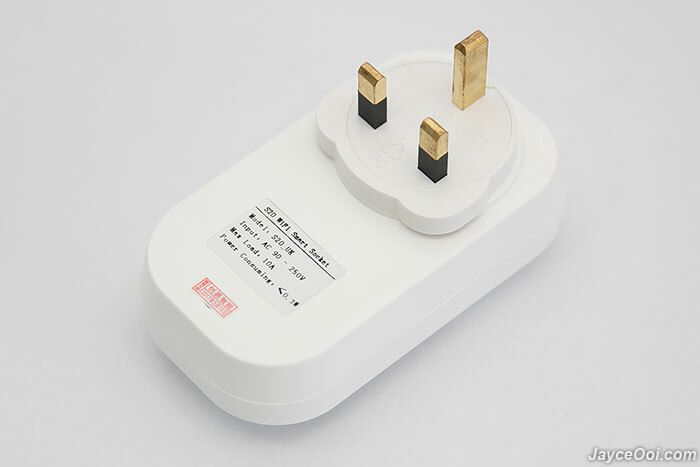 If the server cannot be accessed, you still can control S20 Smart Socket but limited to local network only. 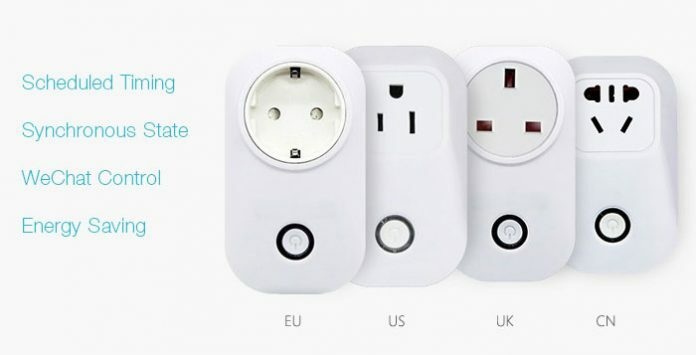 Remote control your existing electric appliances is not a dream anymore with ITEAD Wi-Fi S20 Smart Socket. 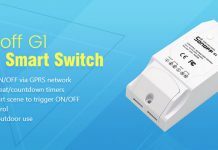 Yup, it surely make my life easier and save some electric bill with timer and remote control ability. Interested? More information can be found at ITEAD Website. And get yours there.